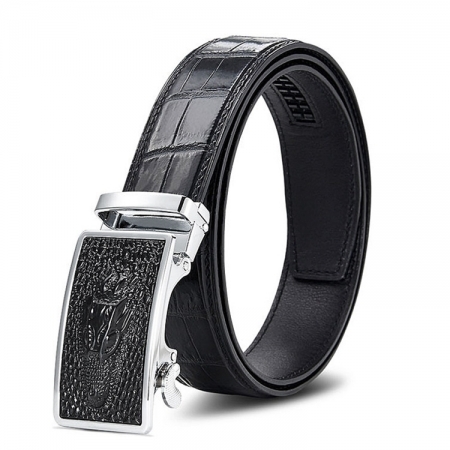 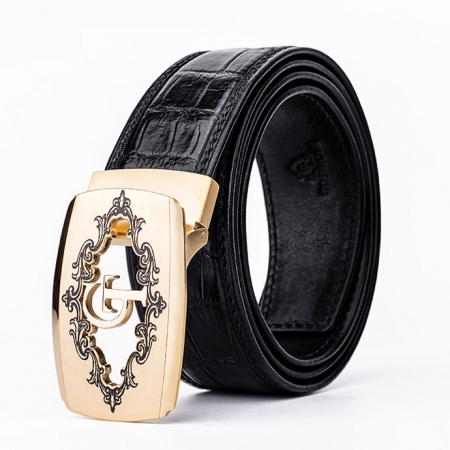 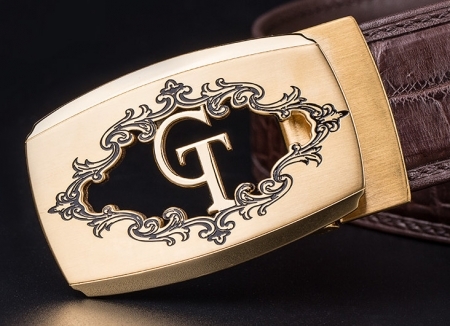 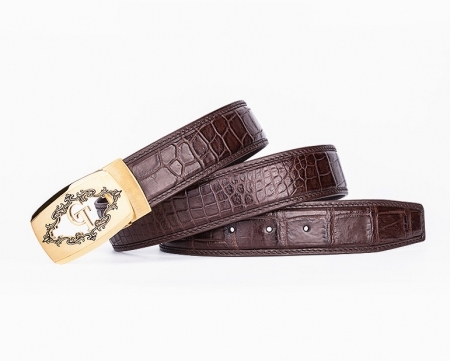 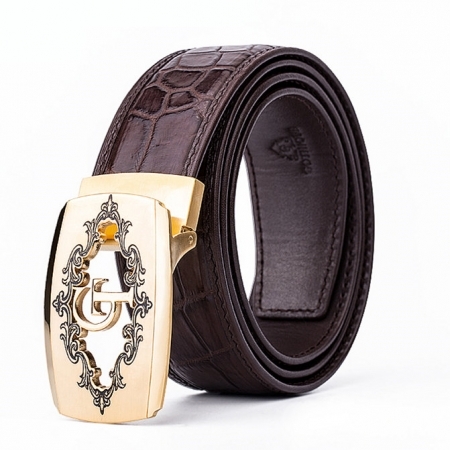 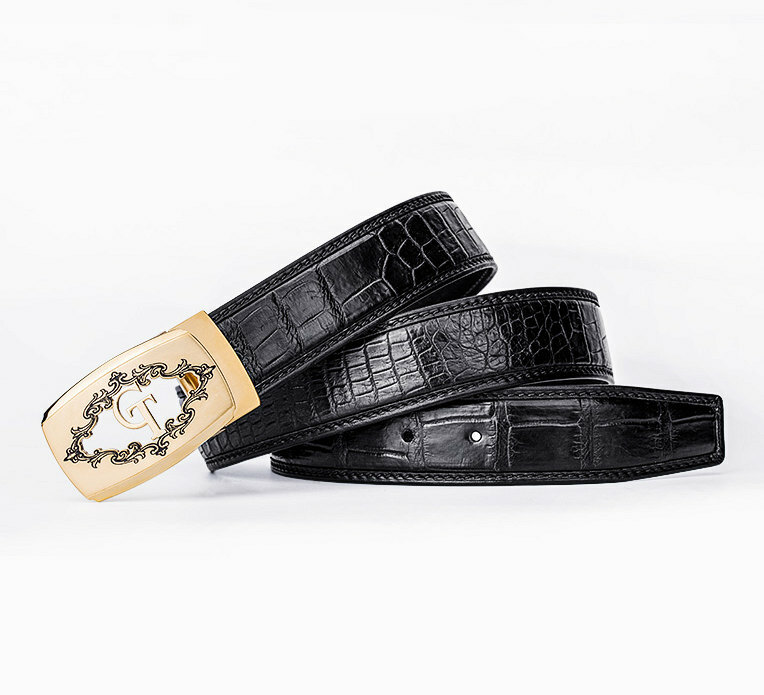 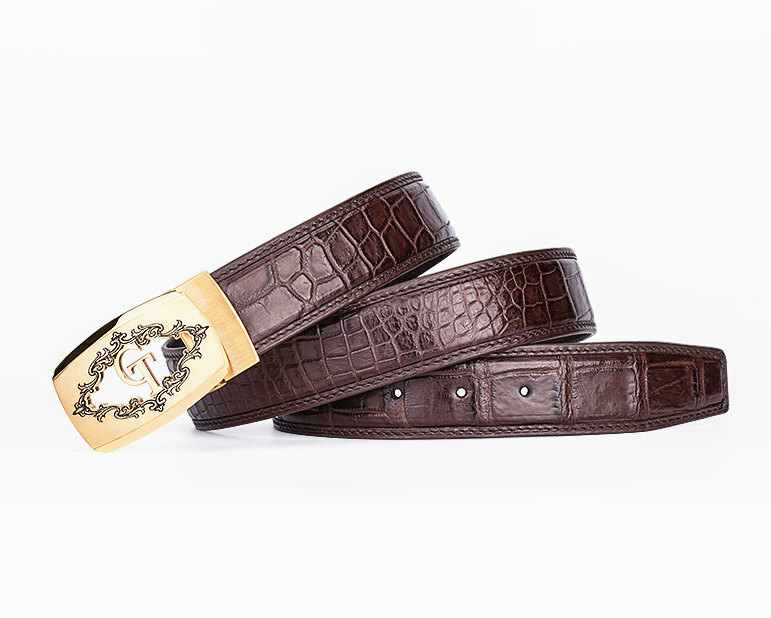 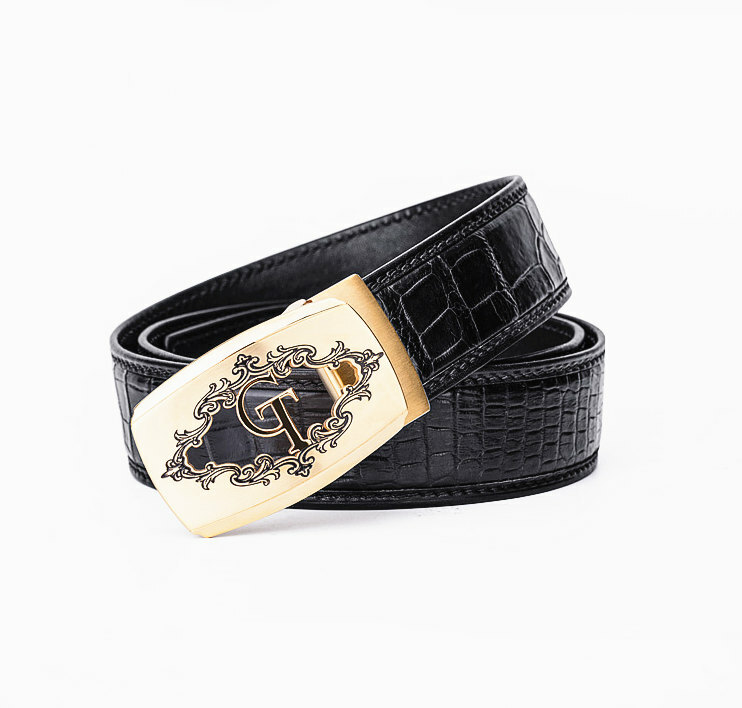 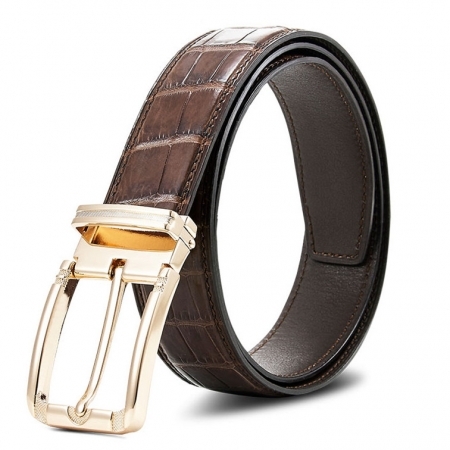 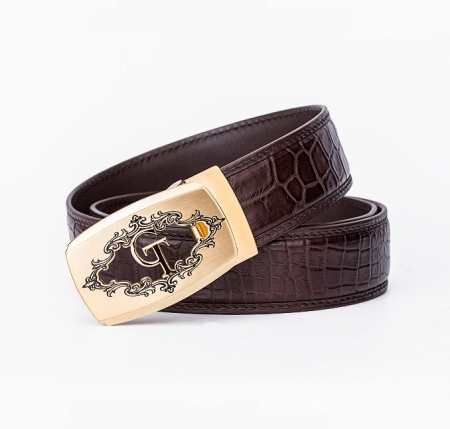 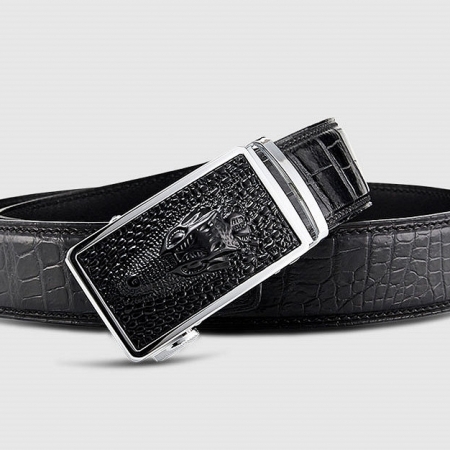 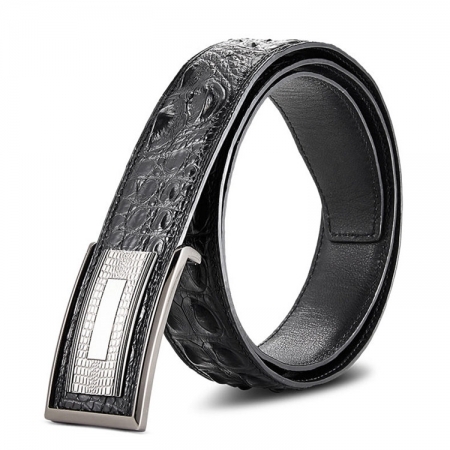 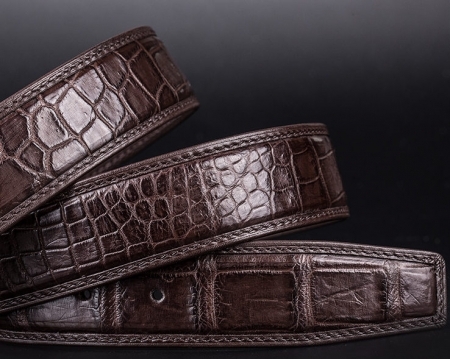 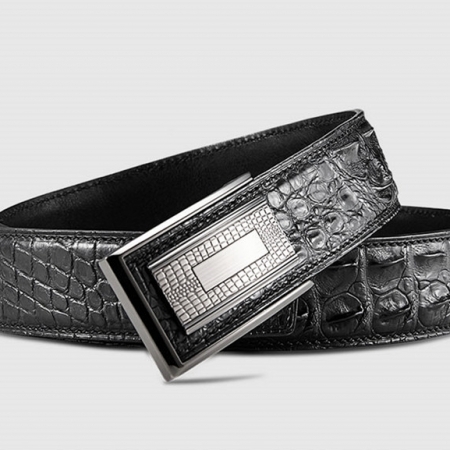 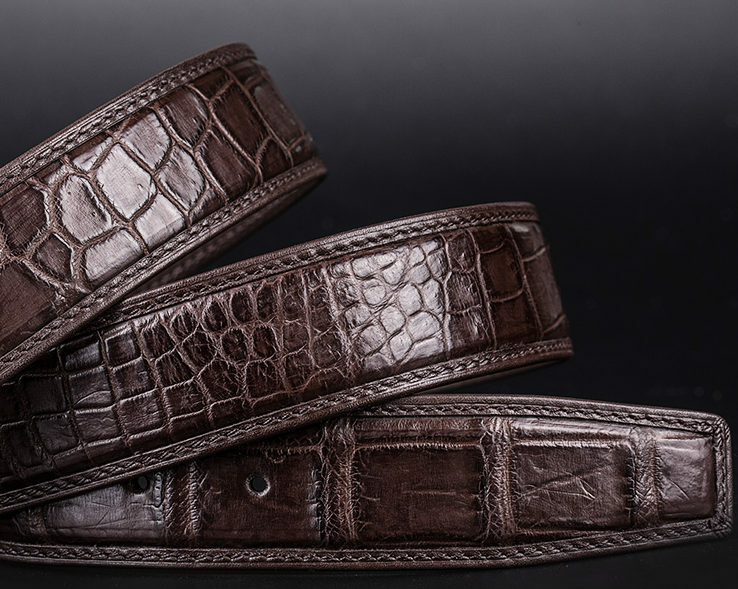 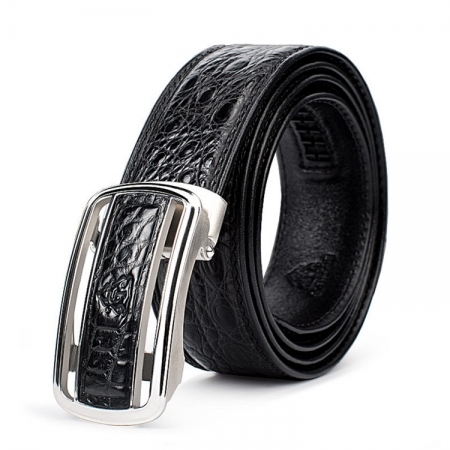 A melding of style and fine design, this alligator dress belt is brought to you by BRUCEGAO. 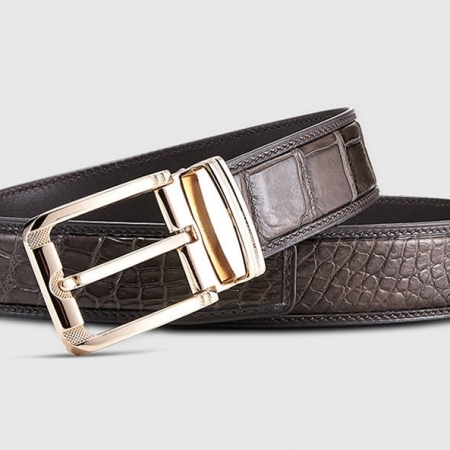 It has a buckle closure so that you can enjoy a proper fit all through the day. 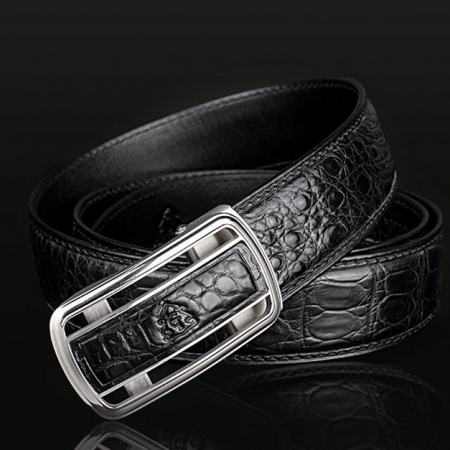 Besides, it exudes a classy sheen as it has been crafted with care using a premium quality alligator leather.